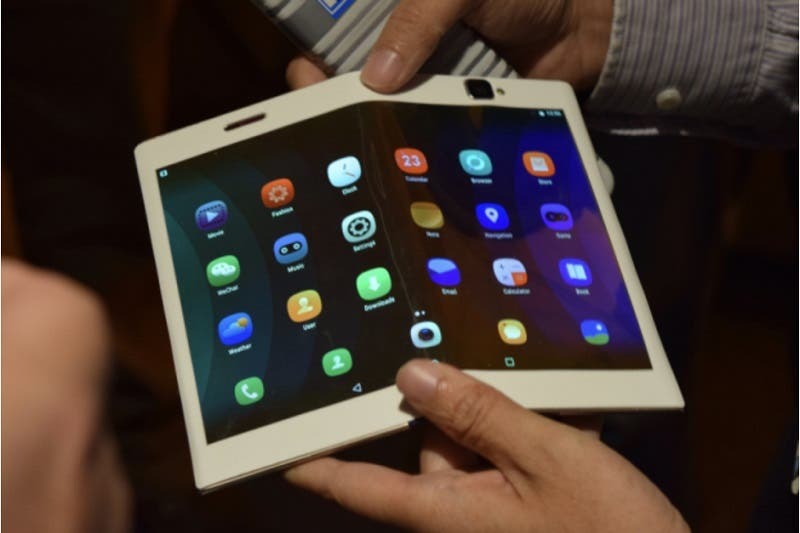 In recent times, foldable smartphones have been a popular technology amongst manufacturers but the market is not so keen on this smartphone due to its “high” price in most cases. 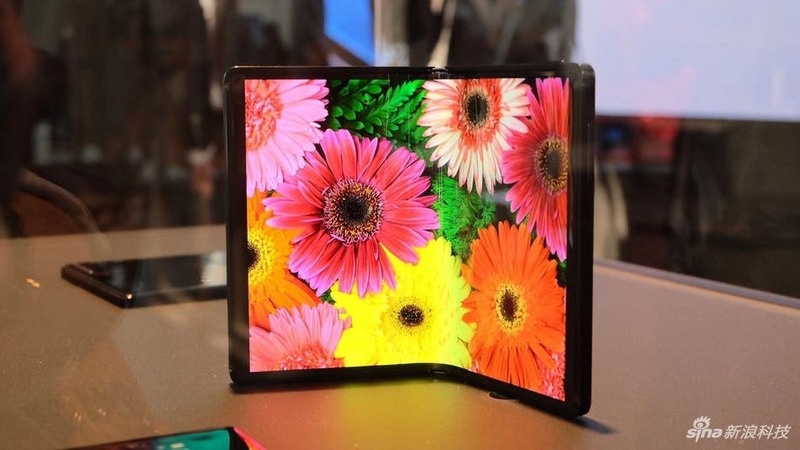 As of now, two foldable smartphones have been released by Samsung and Huawei. The Samsung Galaxy Fold costs $1980 while the Huawei Mate X was released in Barcelona for €2,299/$2590 (it supports 5G). 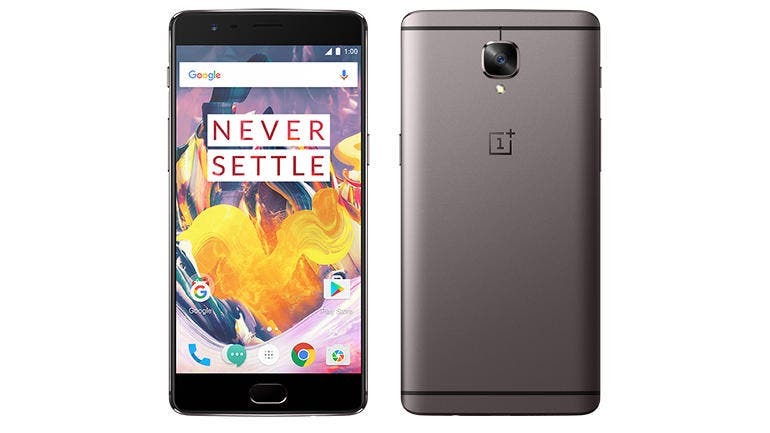 This high price remains its biggest challenge and it’s making the phone unmarketable. Despite the fact that many manufacturers are keen on releasing foldable smartphones, there are a few like OnePlus that are not so keen on this technology. As of now, other manufacturers like Xiaomi and Lenovo are working on their own foldable smartphones. BOE, one of the major manufacturers of flexible displays has said that in the next two years, the price of foldable smartphones will significantly decrease.